"SHE" mineral makeup is designed for the best wear, and the best color. These formulations give you a wide array of incredible colors, outstanding textures, which are easy to use and easy to carry. 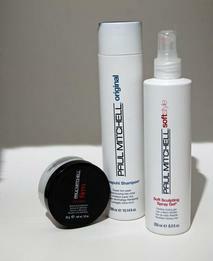 ​products. Our goal is to give you good healthy products. 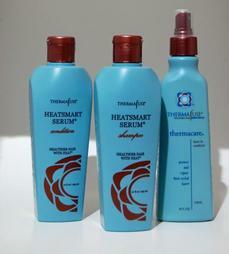 ThermaFuse products is the smartest thing to happen to heat-styled hair. 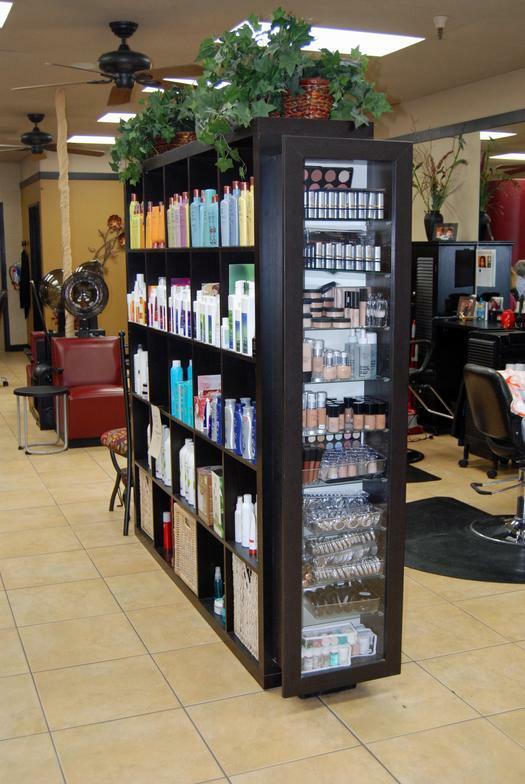 We sell a wide arrange of Thermafuse products from shampoo to hair spray. 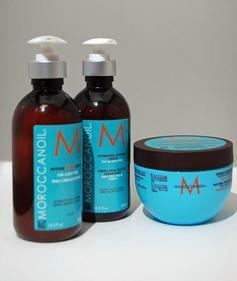 Moroccan is an antioxidant infused, nutrient rich, formula. It's perfect for our dry Arizona climate. 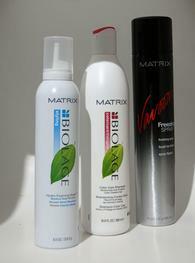 Reconstruct your hair with White Sands. Dry, damaged hair will become new again. Ask one of our stylist which White Sands product is best for you. 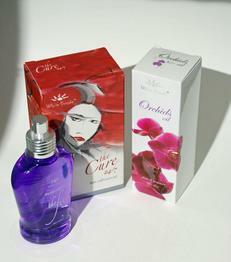 We now carry Orchard Bliss shampoo and conditioner to go with the Orchard oil. Paul Mitchell combines top quality ingredients with the latest technology to bring you a line that creates flawless looking hair. 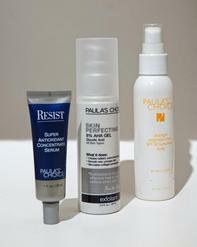 Ask our Aesthetician for the right product for you.